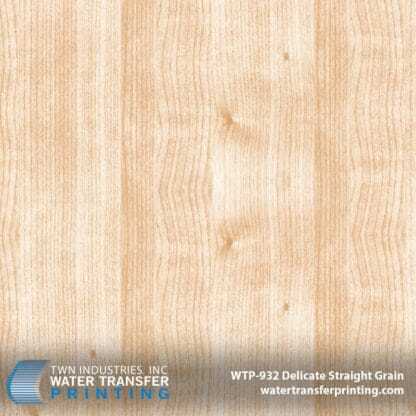 Delicate Straight Grain uses subtle honey browns and bright contrast to create a cozy, light wash appeal. 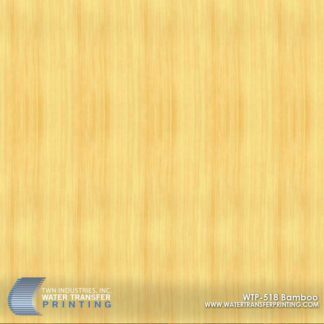 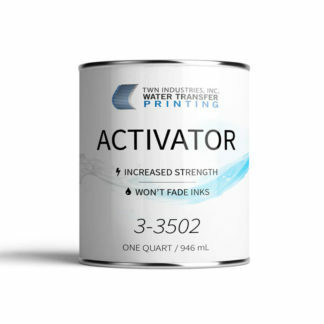 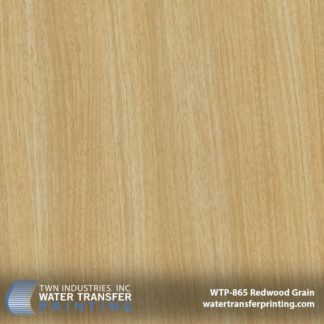 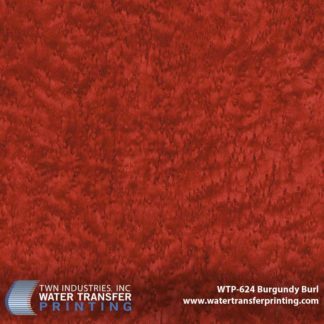 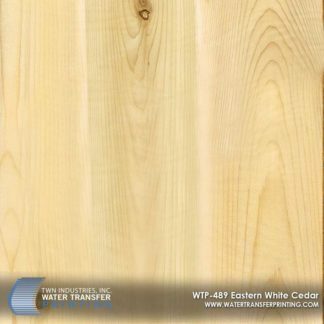 The fine lines and texture of this wood Water Transfer Printing film provide a realistic and authentic wood grain aesthetic. 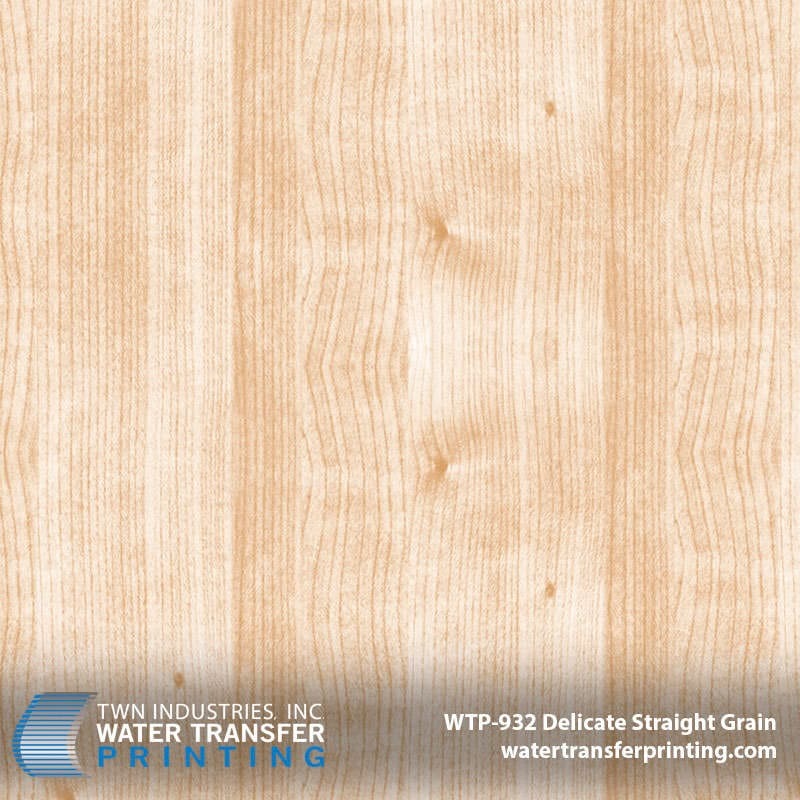 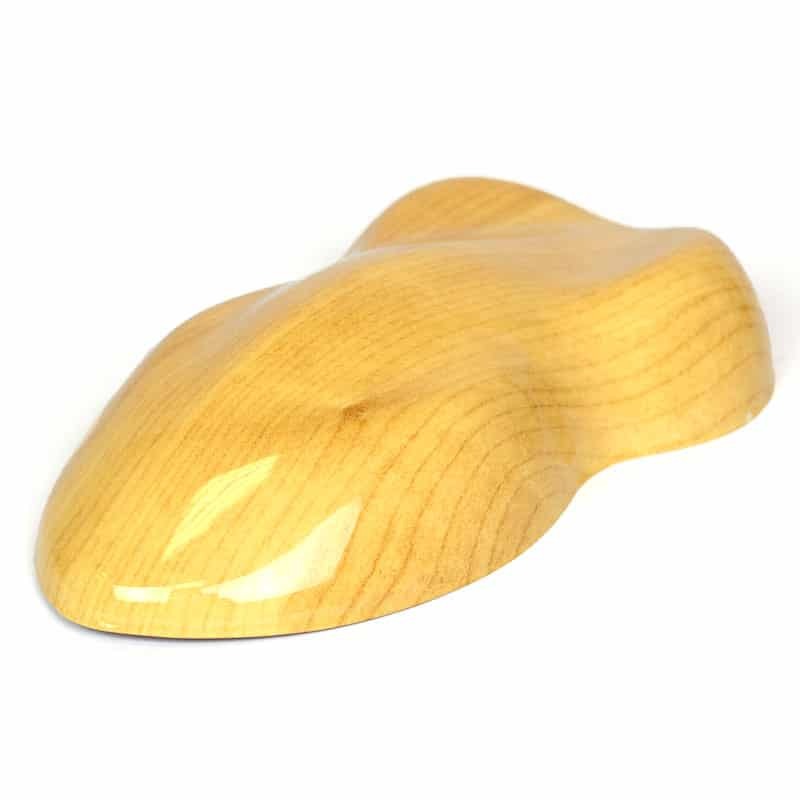 Our Delicate Straight Grain hydro dipping film delivers a soft, yet highly detailed straight grain design that is extremely versatile. 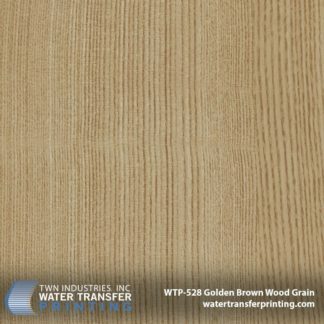 Our delicate straight grain pattern resembles recent architectural fashion trends that focus on using weathered wood grains. 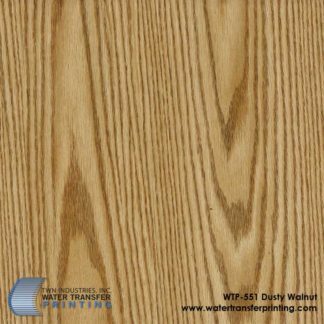 Check out some of our other weathered wood patterns include Weathered Oak and Lavish Oak.